Juvenile. Milk snake phase? 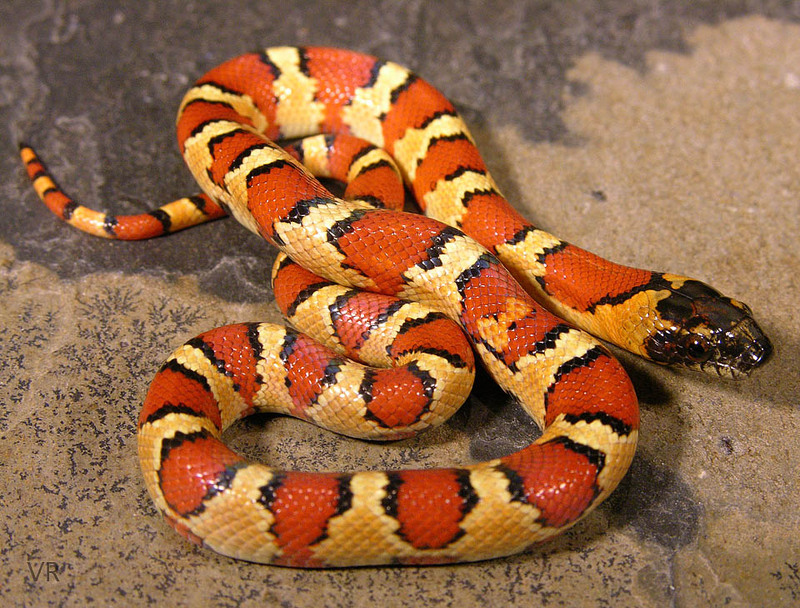 Intermediate forms are not uncommon and challenge the normal leonis and milk snake phase pigeonholing. Note the highly contrasting black face and head color on this specimen.